it@cork Skillnet is a learning network for companies of all sizes in the technology sector based in the South West Region. The objective of this network is to support the growth of the technology sector in the South West, by developing a strong talent base and by enhancing the specialised knowledge and skills that exist within the sector and region. it@cork Skillnet is promoted by it@cork. Membership of the network is open to private enterprises in the technology sector based in the South West Region. 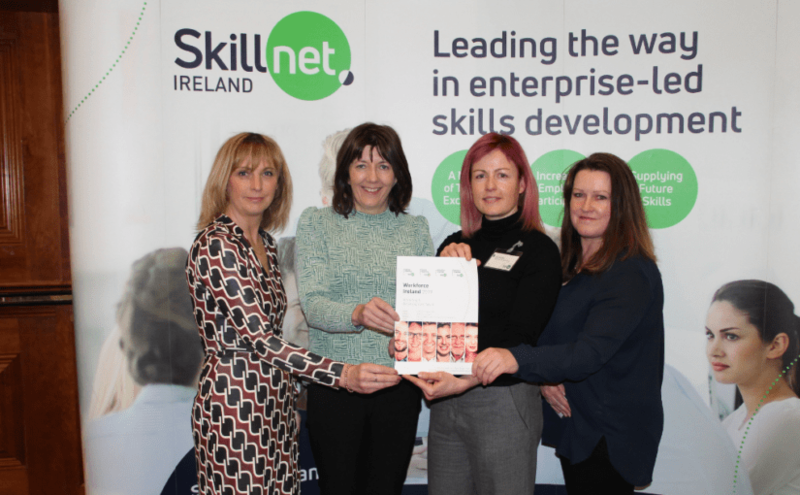 The support, advice and logistical assistance offered by it@cork Skillnet has been a significant factor in the continued development of our graduate development programme. We can make our budget go further, but more importantly we can access the highest quality training providers and course materials to ensure our new hires quickly enhance their skills in a very short period of time. 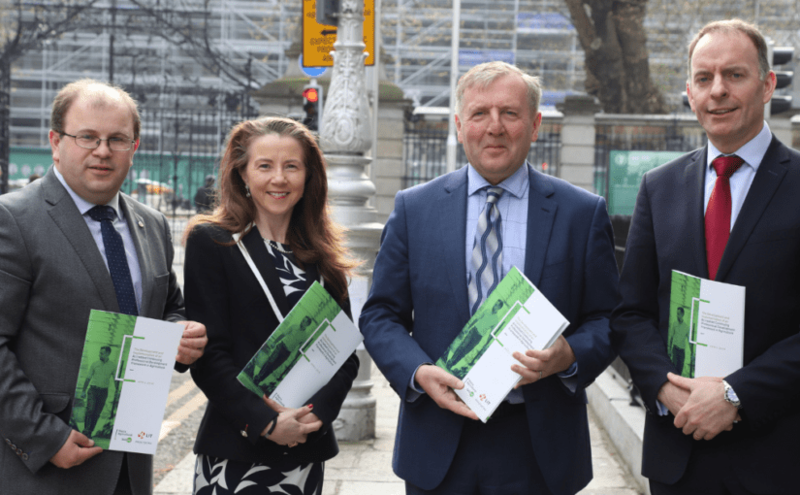 The it@cork Skillnet network model has proven itself time and time again. We have found it@cork Skillnet to be a fantastic partner, one which we've collaborated closely with throughout our growth. This partnership has allowed us to upskill our engineers in a tailored and cost-effective way. The Network understands our needs and crafts courses both in-house and externally, which cover a range of technologies and methodologies including Cassandra, Linux, software testing, and Scrum. it@cork Skillnet has certainly contributed to the success of our engineering department and we look forward to continuing that successful partnership into the future. Over the last number of years, it@cork Skillnet has become a key strategic business partner in terms of the continuous development of a comprehensive technical training program for our employees. The partnership with it@cork Skillnet has been critical to progress made. They have been able to help us source the highest quality training from the most reputable providers, at significantly reduced prices. The network model facilitates strong engagement and interaction between member companies and we look forward to continuing our collaboration.